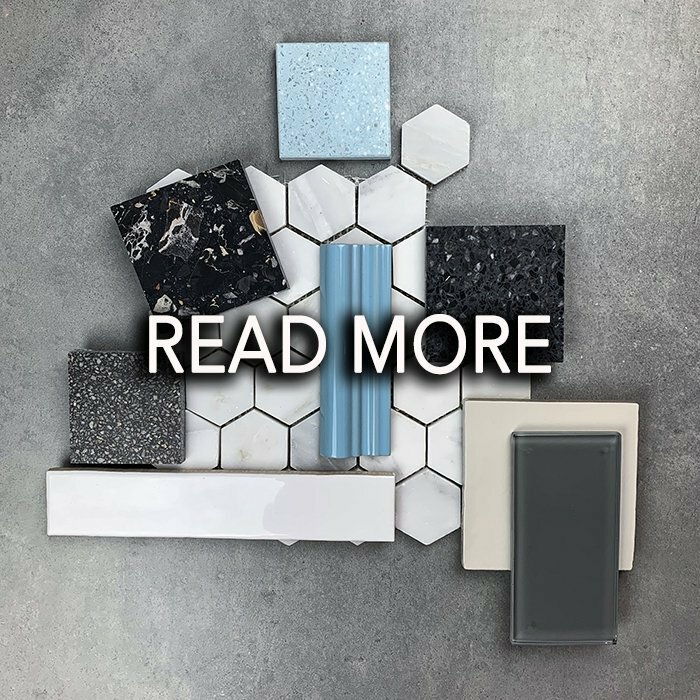 Nowadays, on-site polishing or waxing is rare – it is more common to use specialist sealing liquids and cleaning products that help maintain the sealant and keep your cement tiles looking fresh and beautiful. 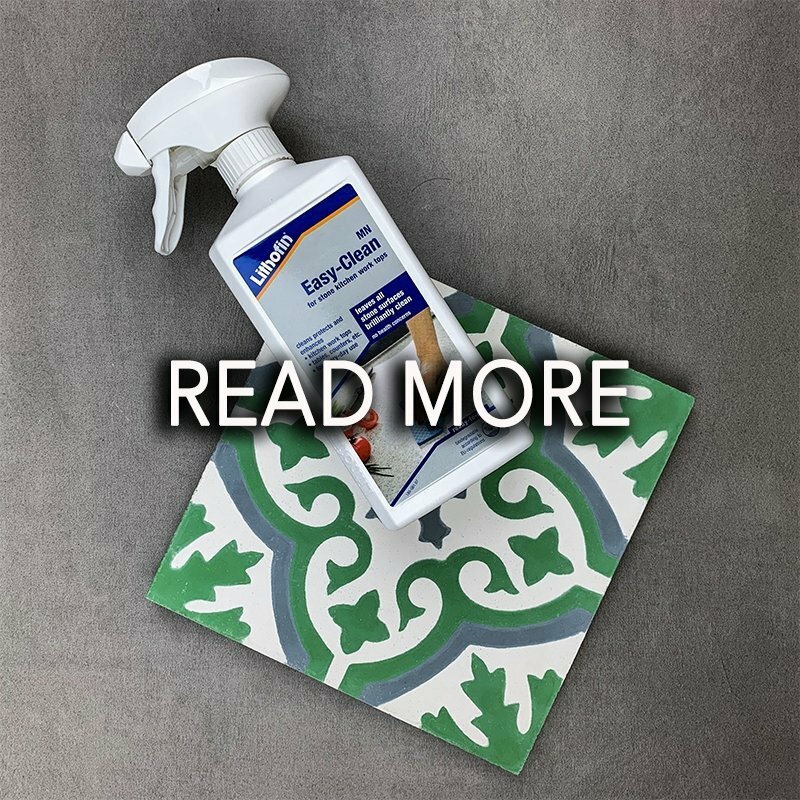 Here’s our simple cleaning and maintenance guide for encaustic cement tiles. Terrazzo is exquisitely beautiful in its unique variety, it is also the ultimate eco material! In this day an age where we have become more and more of the limitations of our natural resources, it’s even more important to make sure that we all take small steps towards contributing to the wider goal of looking after our planet.